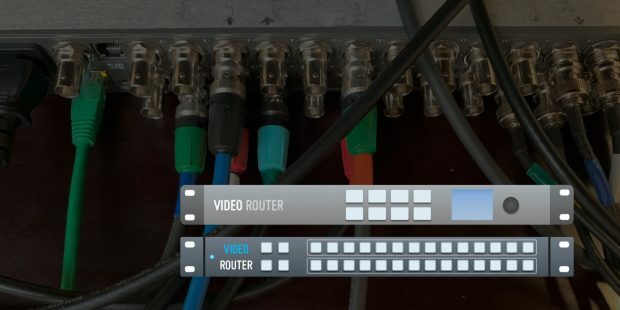 Integrating a video router on a DIT cart enables flexible setups that would be hard to handle otherwise (e.g. 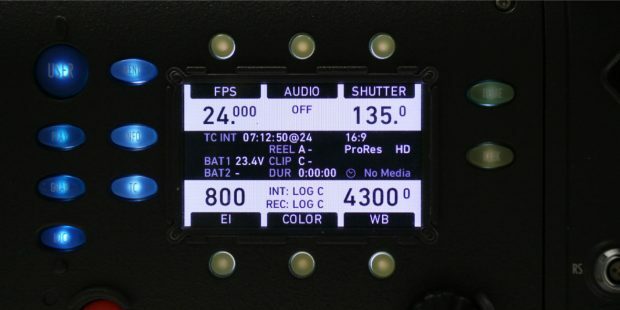 switching 5 camera inputs at one monitor), but it also introduces a new level of complexity that needs to be managed by the DIT. When working with LiveGrade Pro, this complexity can be reduced with certain setups. In this article we outline three of them. 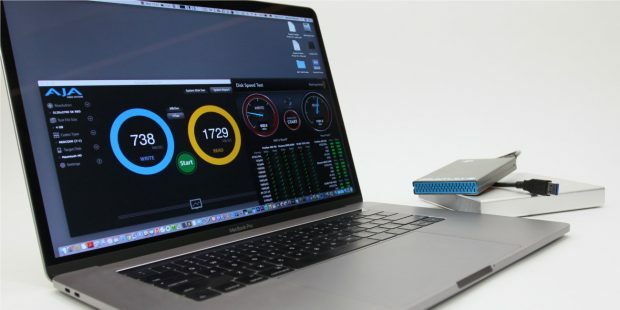 The article will outline why it’s important to know the performance of a hard drive before using it for backing up movie data on a film set, and evaluates different methods of determining the expected copy speeds reliably. Additionally it will outline a few additional factors that can influence copy speeds and therefore should be kept in mind when comparing numbers. 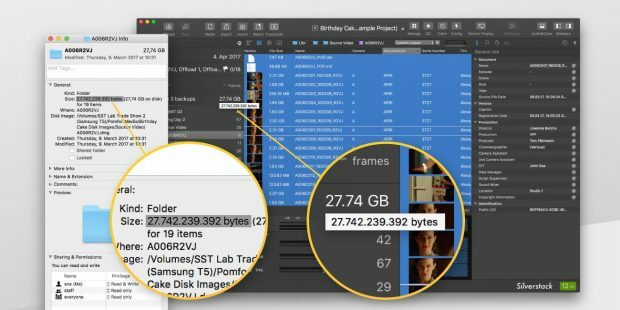 There is more than one reason not to offload camera footage in macOS’s Finder, but besides making sure your copy is identical and secure, proper reporting possibilites rank high in the list of benefits from using a professional software to backup camera footage. 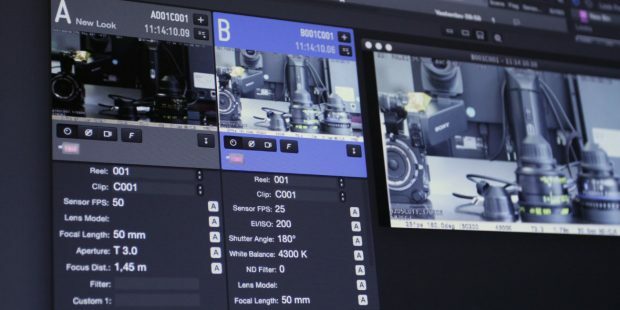 In order to work with the live camera metadata at your DIT cart, the first step is to make it available in the on-set software. To make sure you know all about the options, the following article will give you an overview of the currently possible setups and hardware configurations for capturing camera metadata with LiveGrade Pro. Are you new to Silverstack Lab and curious to learn more about getting started with the software? The following article will give you a comprehensive overview of video tutorials that outline everything that’s helpful to know when starting to work with Silverstack Lab. 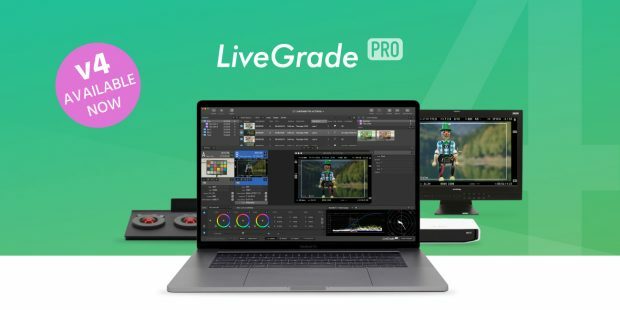 LiveGrade Pro v4 comes with a lot of new features and improvements. In order to get you started quickly with LiveGrade Pro v4 and give you a smooth transition from LiveGrade Pro v3, this article gives you an in-depth overview of the most important changes. 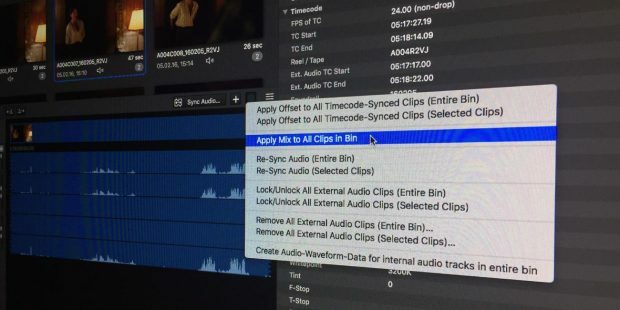 Configuring different dailies deliverables with specific requirements is an important part of the DIT’s responsibility when transcoding on set. 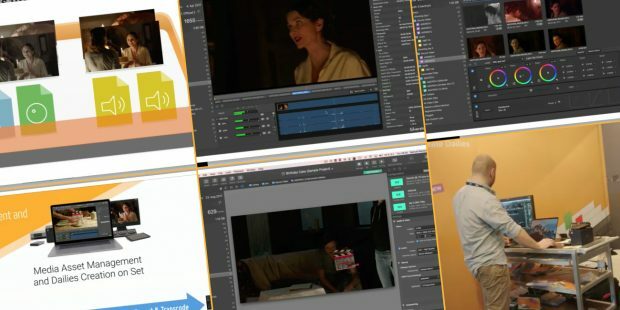 This article discusses such requirements for dailies, and shows how Silverstack Lab can come in handy for that purpose with a concrete example concerning audio. 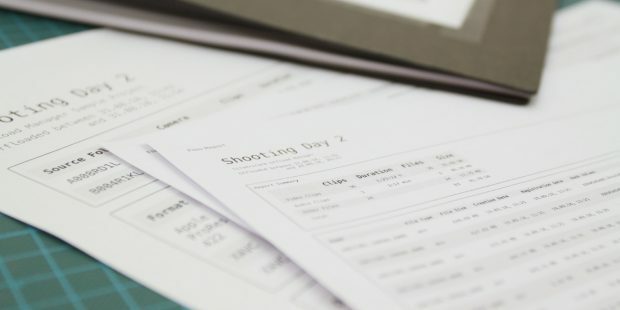 Typical cameras for digital cinematography have a lot of parameters to be set – the settings for controlling exposure alone already consist of multiple parameters such as exposure index, shutter speed, internal ND filters, but also white balances and sensor FPS. LiveGrade Pro v4 introduces a broad set of features to manage this kind of information. With the introduction of the Pomfort Account the management of licenses becomes more transparent and offers new options for customers. 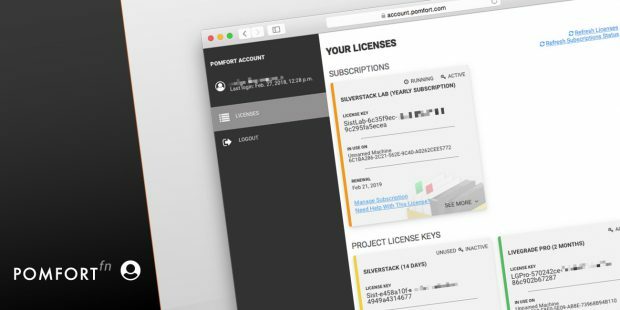 This article explains the motivation behind the new Pomfort Account and outlines how it plays into the overall licensing concept. One of the crucial use-cases of Silverstack is the secure copy of camera cards and the assurance of completeness for each copy job. While the software itself is tailored to fulfill this requirement with excellence, as a professional you are naturally looking for ways to double check your work. In this blog article we will demonstrate how to double check copy completeness using Silverstack’s smart file size calculation.